The 10-year infrastructure bonds contain a face value of Rs 5,000 each. They are being supplied in two sequences. In the first, they carry a coupon (interest rate) of 8.25%, which will be paid on an annual basis. Cumulative alternative contains identical coupon. The rate of interest is compounded per annum. Investments in these long-term infrastructure bonds offer tax advantages. 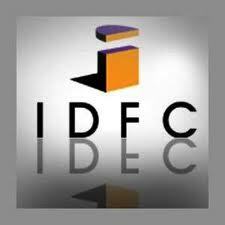 In addition, IDFC Mutual Fund has launched an infrastructure fund, which directs to produce long-term capital growth via broadened portfolio of predominantly equity and equity-linked instruments.